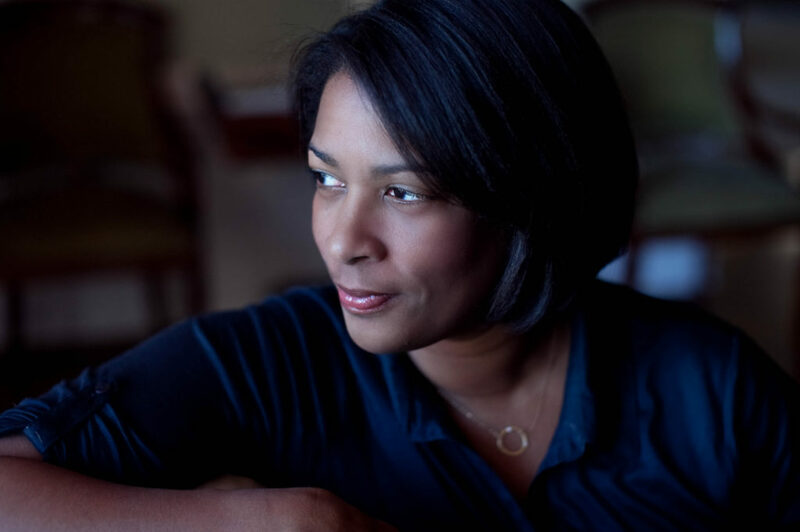 On March 7, award-winning documentary filmmaker Dawn Porter was unanimously elected to join The Center for Investigative Reporting’s board of directors. CIR and Porter first partnered in 2016 when she was selected as one of five accomplished female filmmakers to produce documentaries for our Glassbreaker Films series. Porter’s work has appeared on HBO, PBS, the Discovery Channel and Netflix, among others. Her most recent work is a four-part, archive-based documentary, “Bobby Kennedy for President,” which airs on Netflix this year. Her film “Trapped,” exploring laws regulating abortion clinics in the South, won a special jury social impact prize at the 2016 Sundance Film Festival, as well as a Peabody and numerous other awards. Her 2013 documentary “Gideon’s Army” premiered on HBO and won multiple awards. Porter also directed and produced “Spies of Mississippi,” a critically acclaimed historical documentary that was part of “Independent Lens” on PBS, and “Rise: The Promise of My Brother’s Keeper,” a film for the Discovery Channel chronicling then-President Barack Obama’s program to help young men of color succeed. In addition to her filmmaking experience, Porter’s legal expertise will be invaluable as CIR moves forward with efforts to produce and distribute new documentary films and television series. Porter practiced law at BakerHostetler in Washington, D.C., and before that worked as director of standards and practices at ABC News and as vice president of standards and practices at A&E Television Networks. Porter spoke about the timing as well, touching on this crucial moment for the news media. Porter will join the 19-member board of directors – representing journalism, law, communications, technology, philanthropy and finance, among other sectors – which provides financial and managerial oversight for the nonprofit organization and plays an advisory role in editorial strategy.